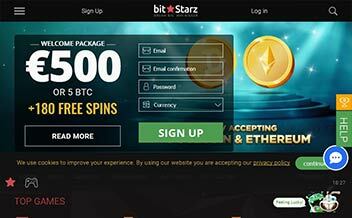 Bitstarz Casino gives players the most amazing games. The casino was formed in 2014 and is under the management of Direx N.V. The casino is under the Curacao jurisdiction. 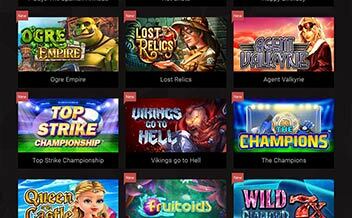 The casino has numerous reputable game suppliers. The casino has a quality security system and has been investigated and proven fair by independent auditors. The casino is black in color and important sections of the casino are highlighted in white. The casino has a very simple layout that is very easy to move around. The games have been clearly categorized for easy selection. The casino has a live chat button at the bottom right for quick help. Some of the games offered are slot games, table games, and Bitcoin games. 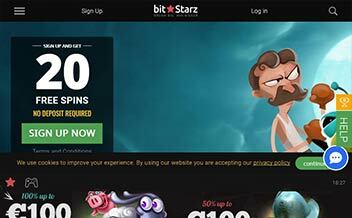 Bitstarz casino has a welcoming bonus package which is collected in four deposits. On your first deposit, you will get 100% which is equal to €100 or 1 Bitcoin and additional 180 free spins to be used on Fruit Zen, Boomanji, or Wolf Gold. On your second deposit, you will get 50% which is equal to €100 or 1 Bitcoin. On your third deposit, you will get 50% which is equal to €200 or 2 Bitcoin.  On the fourth deposit, you will get 100% which is equal to €100 or 1 Bitcoin. The casinos’ slot games are amazing. Some of the slot games are Hot Shots, The King, Lost Relics, Reels of Wealth, Mexico Wins, Fire 88, Tribe, Easter Island, and Monkey Madness among many others. The casino has amazing table games; some of the games are Roulette, Casino Patience, Blackjack, Caribbean Stud, Beta Me, Baccarat, Pai Gow, and Three Card Poker among many others. The casino has Bitcoin games too. Some of the games are 4 Symbols, Wild Heist, Hot 40, Taxi Movida, Legend of Loki, Snowing Luck, Ancient Egypt, Cash Camel, and Million Coins Respins among many others. The casino’s game suppliers are Microgaming, NextGen, Thunderkick, NetEnt, Play’n Go, 1×2 Gaming, Evolution Gaming, iSoftBet, Quickspin, Leander Gaming, and Ezugi among many others. Some of the restricted countries are South Africa, United States, Australia, United Kingdom, and US Virgin Lands. Forms of withdrawal and deposit are Maestro, EcoPayz, Bitcoin, Neteller, Comepay, Master Card, Bank Wire Transfer, POLi, and Visa among many others. The currencies used in this casino are BTC, USD, AUD, CAD, and EUR. 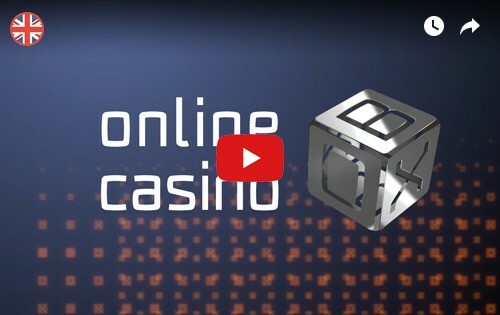 The casino is available via the major gaming browsers such as Opera Mini, Mozilla, and Chrome. 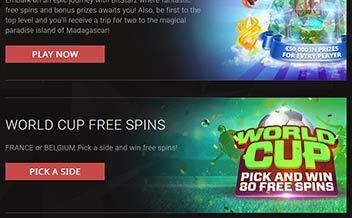 The casino has made its website mobile friendly hence you can play via your mobile devices. The casino is instant-play, therefore, no need to download it. The casino might be new but has the best games in today’s gaming world. The casino has the best services and their customer support is always available. The casino supports different forms of languages and currencies hence no one is left behind. The casino has had no complaints in its portal or any other site. Be part of this amazing casino today by just registering.